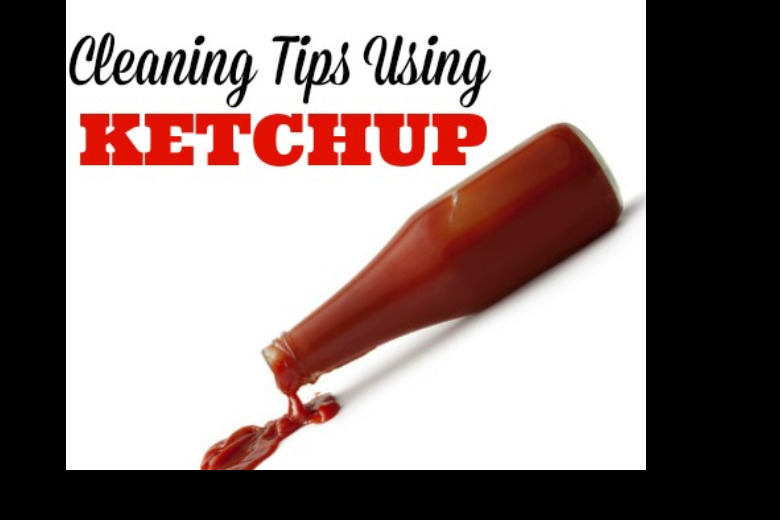 Believe it or not, Ketchup has a lot of uses around the home! When your pots and pans are full of tough stains, or when they’ve lost their shine, most people turn to harsh chemical products to treat their kitchen collection. When you use these products and rinse with water, dangerous chemicals go down the drain and become a part of our public water system. Instead, try using this simple condiment—almost everyone has Ketchup in their fridge or pantry! Ketchup is an environmentally-friendly option to help shine your copper pots, pans and other items. Use some ketchup, and some good old-fashioned elbow grease, to restore your pots and pans to like-new condition!